The place pictured is Capt. 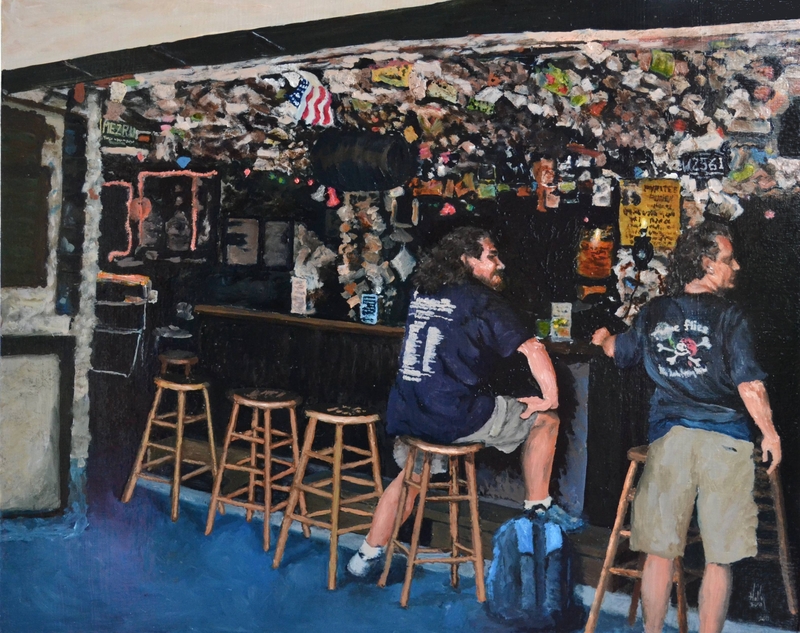 Tony’s Saloon, “…The Oldest Bar in Florida, the First and Original Sloppy Joe’s”. Ernest Hemingway used to hang out there. It was the nastiest, blackest, most smoke-encrusted HOLE I’d ever seen… and these two looked right at home.